The so called "day of action" in support of net neutrality just gained an unlikely 'ally' in AT&T, as the telecom giant announced in a blog post that it plans to join the action. The irony is not lost to several news outlets and pro-Net Neutrality groups, who were quick to call out the company for its well documented assault on a healthy, open internet for over a decade. 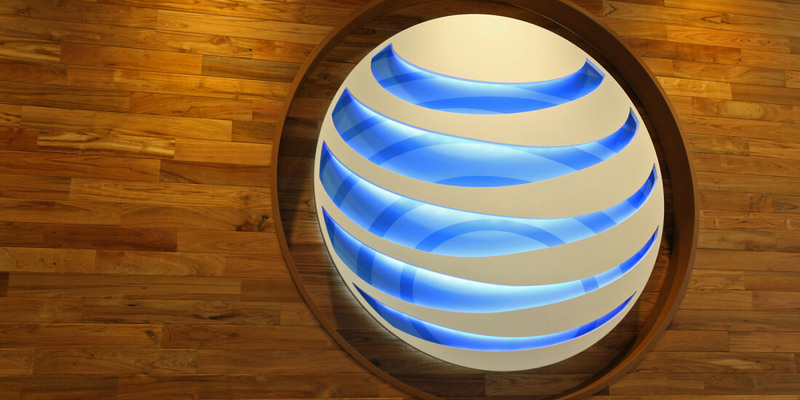 "Tomorrow, AT&T will join the 'Day of Action' for preserving and advancing an open Internet," AT&T's senior executive vice president of external and legislative affairs Bob Quinn wrote in a blog post this afternoon. "This may seem like an anomaly to many people who might question why AT&T is joining with those who have differing viewpoints on how to ensure an open and free Internet. But that’s exactly the point – we all agree that an open internet is critical for ensuring freedom of expression and a free flow of ideas and commerce in the United States and around the world." AT&T, which in 2012 blocked customer access to Apple FaceTime unless they subscribed to more expensive plan, says they agree that no company should be allowed to block content or throttle the download speeds of content in a discriminatory manner. AT&T is among the carriers that are lobbying to reverse FCC's reclassification of broadband providers as common carriers under Title II of the Communications Act — the very same thing that today’s protest is trying to prevent. In fact, the wireless carrier already sued the FCC in 2015 over this and lost, but after Republican Ajit Pai became the FCC’s chairman this year, the commission has sought to scrap those rules, arguing they are too heavy-handed. AT&T, which in 2012 blocked customer access to Apple FaceTime unless they subscribed to more expensive plan, says they agree that no company should be allowed to block content. AT&T’s Bob Quinn argues that earlier FCC rules already "tackled the core issues of blocking, throttling, and anti-competitive paid prioritization" without the need for reclassifying providers as as common carriers. And that its legal battles with the FCC’s current regulations shouldn’t diminish the fact it believes in the principle of an open internet. Quinn fails to mention, however, that the FCC used its Title II authority to implement net neutrality rules and other consumer protections only after the original rules AT&T claims to support, were vacated by a federal appeals court in response to a lawsuit filed by Verizon. AT&T plans to signal its support for net neutrality in a series of banner ads on its websites, apps, and channel guides that link to a webpage that details the company's opinion on the issue.